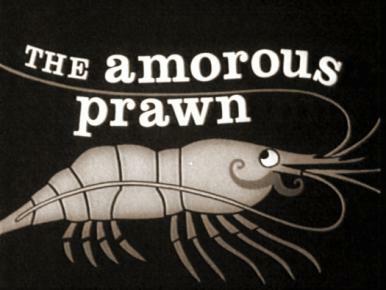 Main title from The Amorous Prawn (1962). 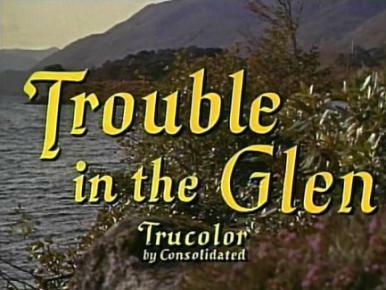 A hard-up general’s wife invites American paying guests to their official highland home. 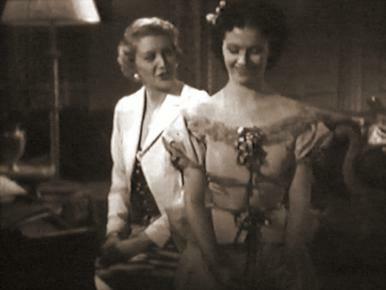 Jane Carr and Margaret Lockwood in a film clip from Melody and Romance. 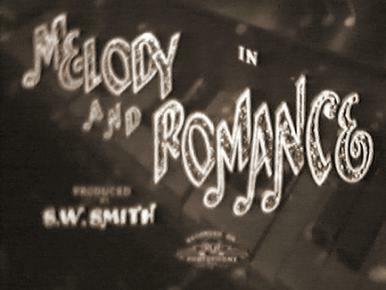 Hughie Green and Margaret Lockwood in a film clip from Melody and Romance. 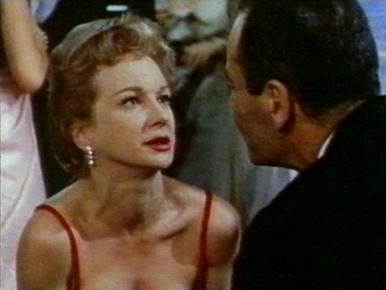 Joan Greenwood and Christopher Plummer in a film clip from Stage Struck. 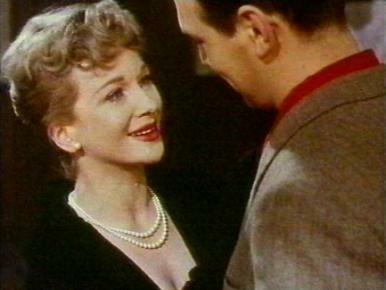 Joan Greenwood and Henry Fonda in a film clip from Stage Struck. 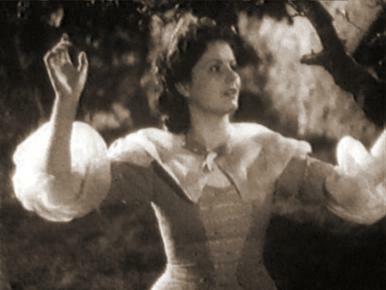 John Loder, Roger Livesey and Margaret Lockwood in a film clip from Lorna Doone. 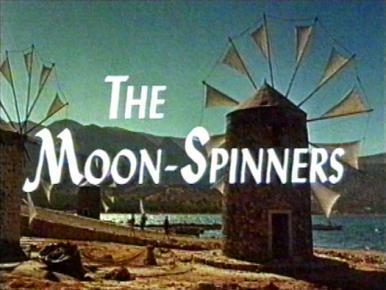 Main title from The Moon-Spinners (1964). 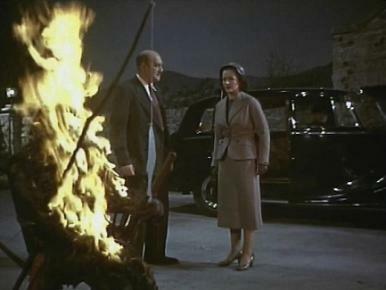 A young girl holidaying in Crete with her Aunt becomes involved with jewel robbers. 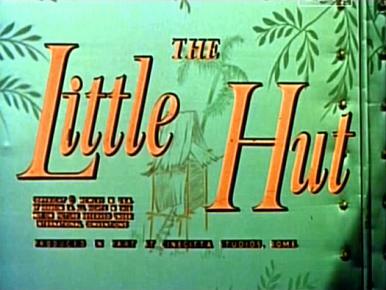 Main title from The Little Hut (1957). 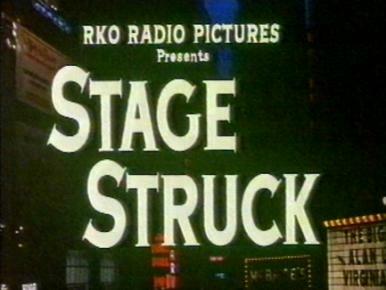 A man, his wife and her lover are shipwrecked on a desert island. 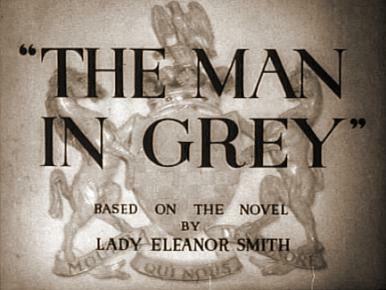 Lady Caroline reads Byron’s poem, She Walks in Beauty. 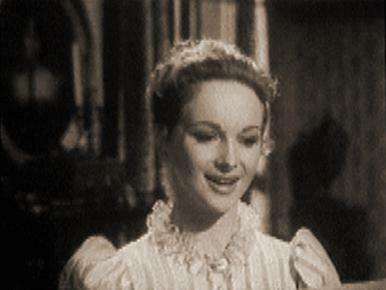 Joan Greenwood and Dennis Price in a film clip from The Bad Lord Byron. 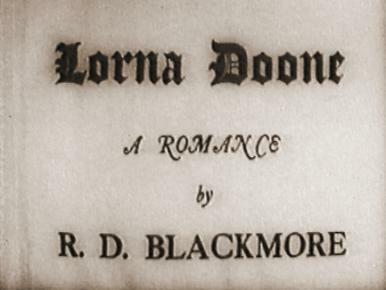 Lady Caroline meets the mad, bad and dangerous to know, Lord Byron. 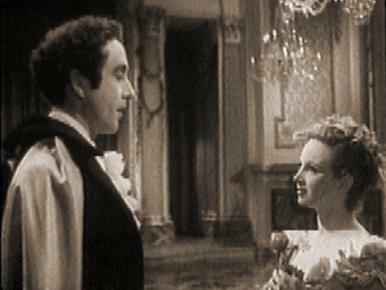 Joan Greenwood and Dennis Price in a film clip from The Bad Lord Byron. 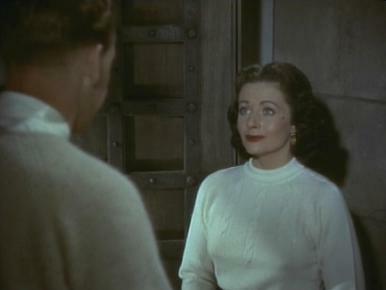 Margaret Lockwood and Forrest Tucker in a film clip from Trouble in the Glen. 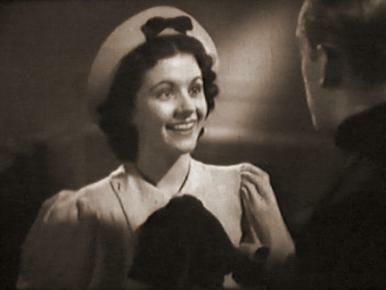 Margaret Lockwood in a film clip from Trouble in the Glen. 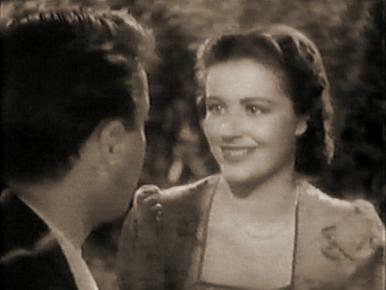 Margaret Lockwood in a film clip from Quiet Wedding. 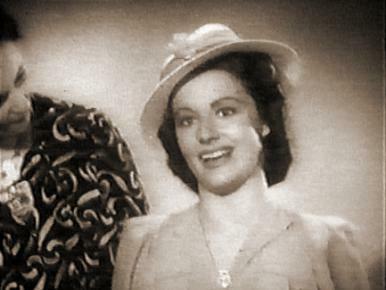 Derek Farr and Margaret Lockwood in a film clip from Quiet Wedding.